Did you hear about the new PET System? These cute pets were Bosses from Pet Instances and now they become your lovely companions. 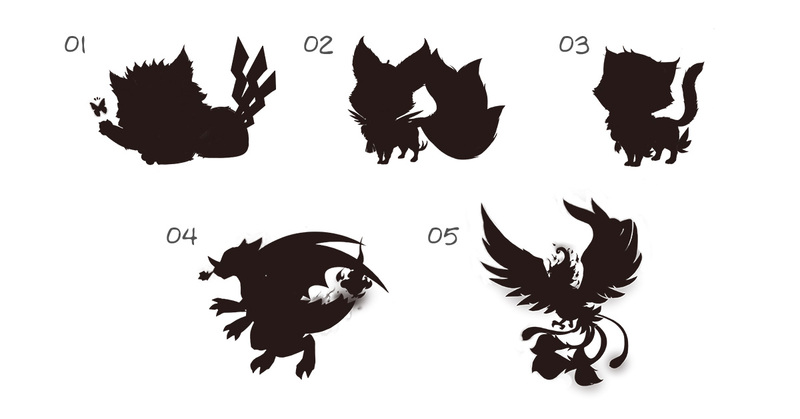 I will show you the Shadow Pictures of five adorable pets: Glory Dress, Praying Tiger, Fire Dragon, Rice Cat and Jasper Fox. Yuexiu has prepared Rich Award for you, contains Pet Egg and Pet Food. I will release the winner list on 12.18 and send the prize via in-game mailbox within 5 working days after announcing the list.